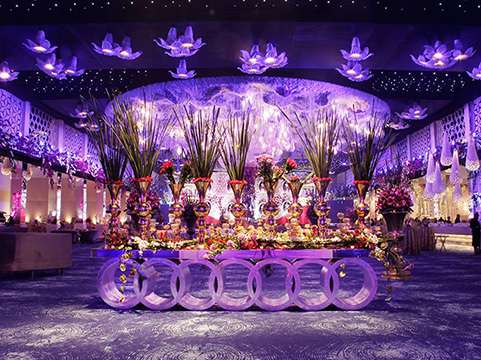 Mahipalpur is a popular area near Delhi’s International Airport that is surrounded by various popular wedding venues. 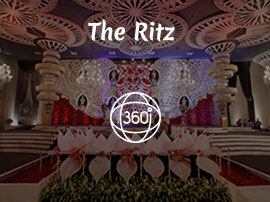 There are various 5 star properties as well as banquet halls in Mahipalpur that cater to all kind of events. 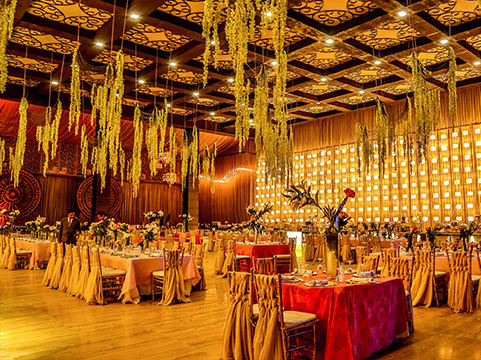 FNP Gardens takes great pride in one of its most amazing wedding venues in Mahipalpur, named Udman Boutique Resort that offers a unique blend of luxury and hospitality to its guests. 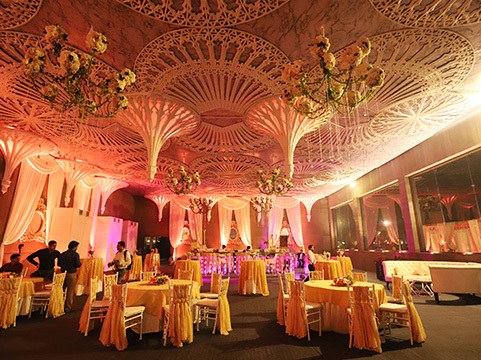 This splendid property is designed especially for Residential as well as destination weddings as it boasts of big and small venues under one roof. 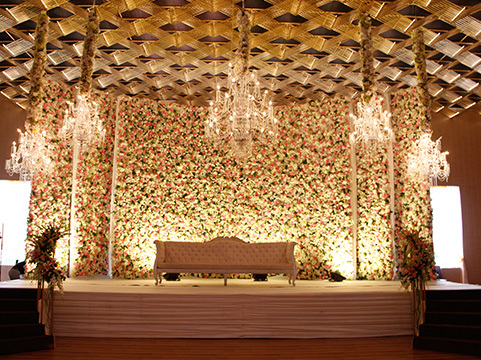 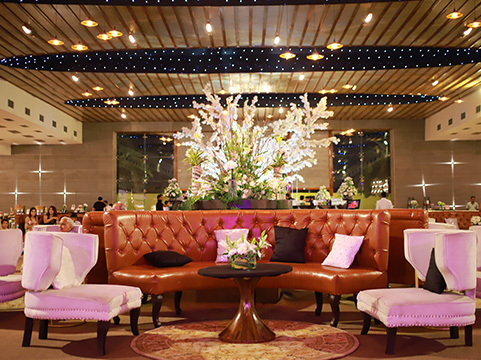 The combination of multiple venues offered at Udman makes it a perfect haven for destination weddings in Delhi NCR. 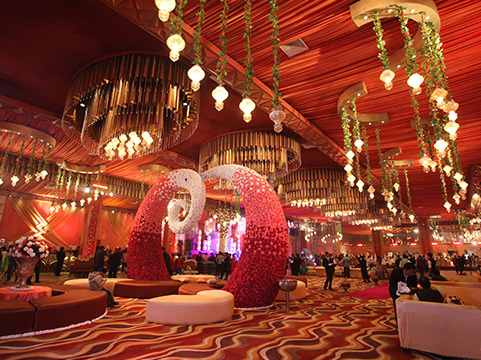 Its biggest hall named Utsav is noted in one of the most luxurious wedding venues near Delhi Airport. 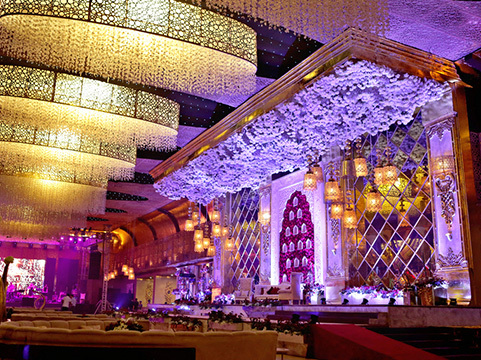 A luxurious wedding with elegant decor is something that every guest and relative would remember about weddings.